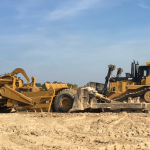 In addition to 25 years of construction experience, the owner of Cedarwell Excavating Ltd., Joerg Weller brings years of agricultural and farming experience. 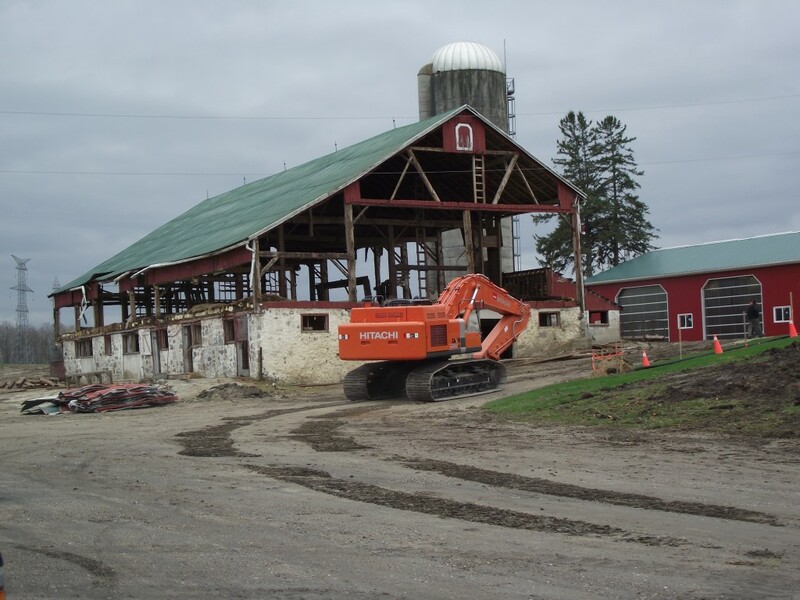 Joerg originally started his career in Grey County as a local dairy farmer. 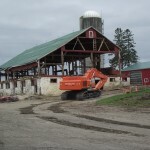 He first got into construction when he bought his own equipment to do work on his farm. He then started doing work for his neighbours and the local municipality. 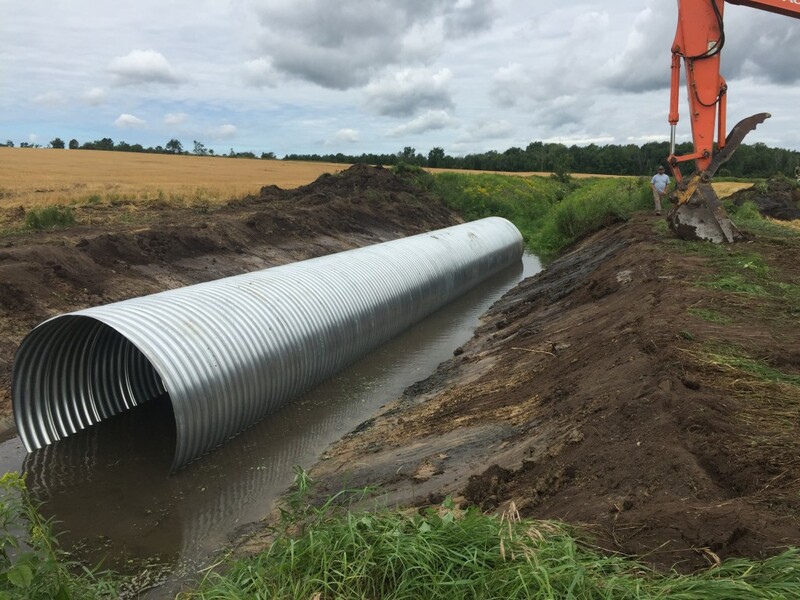 He increased his construction business by hiring knowledgeable employees to help him expand into commercial and infrastructure work. 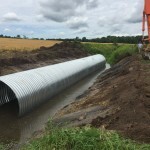 He has continued to grow his business based on quality of workmanship and word of mouth. 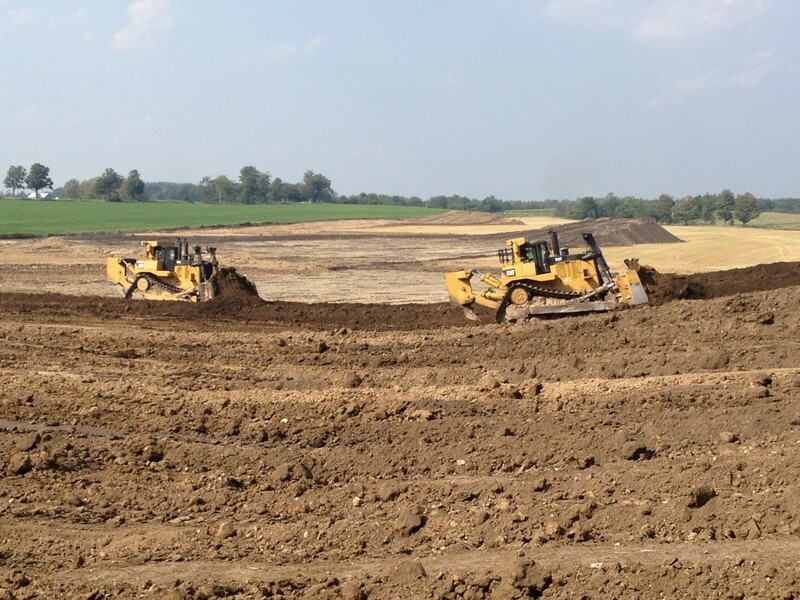 Cedarwell specializes in large earth moving projects to level fields to increase the workable acreage of your farm. 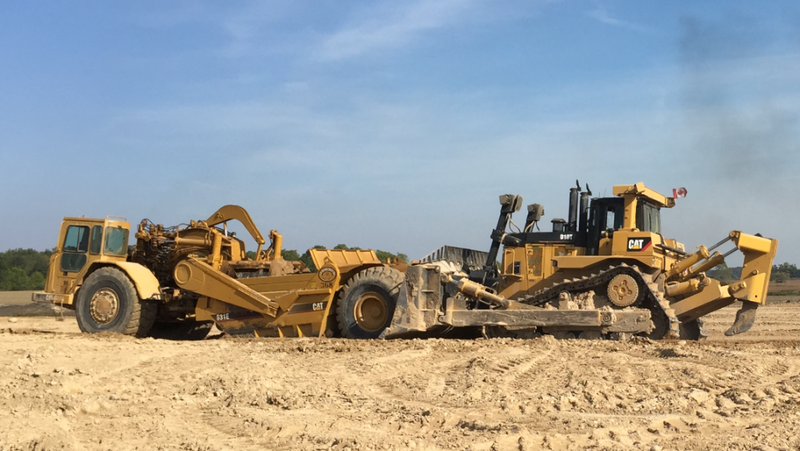 We have the equipment and ability to move large amounts of earth in very cost efficient manner. 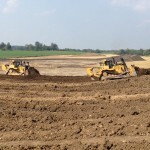 We also provide fence bottom removal, land clearing and site excavation for barns and feed lots.